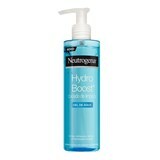 Soft products with high quality, spread over unique lines of skin and hair care. 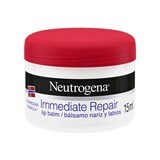 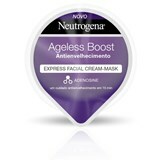 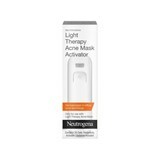 Neutrogena is a trusted cosmetics brand owned by Johnson & Johnson group. 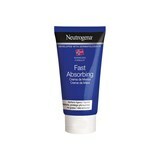 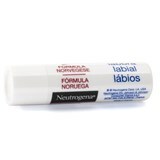 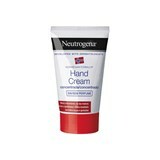 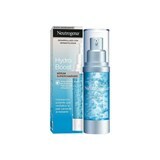 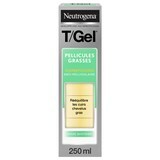 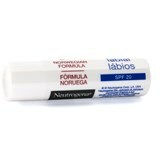 NEUTROGENA - Developed by dermatologists, recognized by consumers.